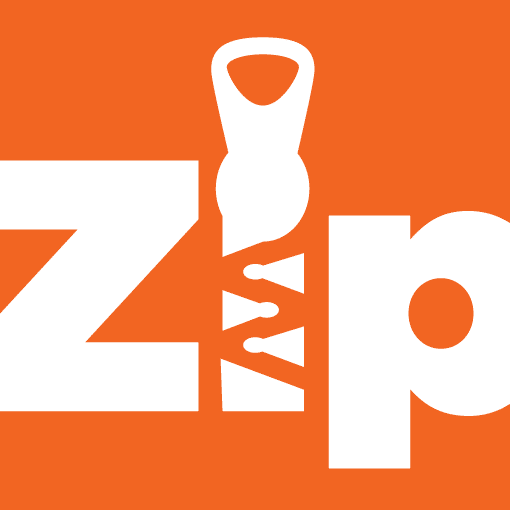 Try the newest zip bedding on the market! Want to help your kids get a good nights sleep? Our unique zip bedding can do just that! Your children will sleep well, all snugly zipped, in these Sky Blue Flannel Kids Zip Sheets. This sheet set for kids comes in cozy, 100% cotton flannel. It is attached at the foot of the bed and part way up both sides. A pocket is left open for ventilation with zips the rest of the way up the sides. These sheets are fast becoming a global sensation and they are now available here in the USA. Be the first to try them and then share this product with all your friends. They’ll keep your kids covered! And the kids will even enjoy zipping up their own beds in the morning leaving the bed tidy! SKU: P-BLUE-F-100F. Categories: Kids Zip Sheets, Cotton Flannel, Full Size, Shop. Tags: blue, flannel, full, sheets with zippers, zip it bed sheets, zip it sheets, zip on sheets, zip sheets full, zip up fitted sheet, zip up sheet, zip up sheets, zipper sheets. 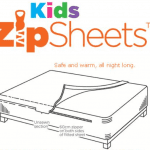 Zip Bedding – Kids flannel sheets with zippers keep kids safe & warm! 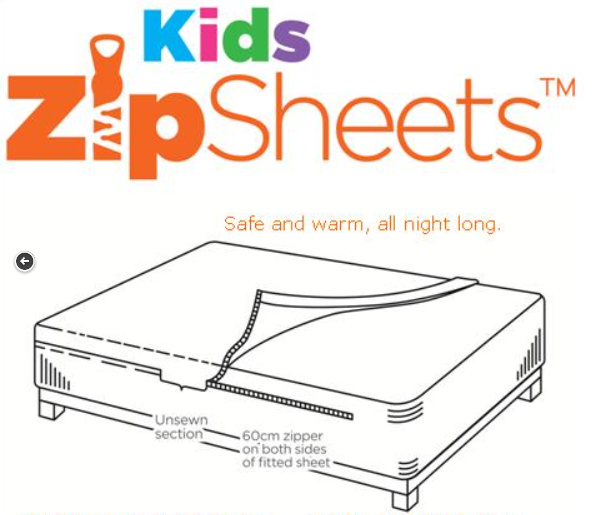 Kids Zip Sheets make the perfect zip bedding. They are attached at the bottom and part way up both sides. There is an open pocket area for ventilation and the rest of the way, they are zipped. This ensures your child will stay covered at night. Recommended for children ages 2-12 to be used on any bed type including twin beds, full beds, captains beds, platform beds, bunk beds and loft beds. These beautiful blue kids flannel sheets with zippers will fit standard full size beds (75″ x 45″) with mattresses up to 14″ deep. Made of super soft, 100% cotton flannel, they are machine washable but LINE DRY ONLY. Our flannel is listed at a clearance price of $59.95 – no coupon is required. You receive free shipping when you buy 2 or more sets and through Dec 25th 2015, we are offering free gift wrapping! Our sheets are like a and they look great used alone on hard to make beds! Care: Machine wash cool water, gentle cycle, LINE DRY ONLY, do not dry this particular sheet set in the dryer. 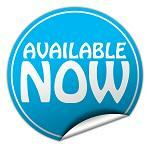 Delivery: This product is in stock and ready to ship. Orders are processed and shipped within 3 business days. Delivery depends on you location but may take up to 10 days.